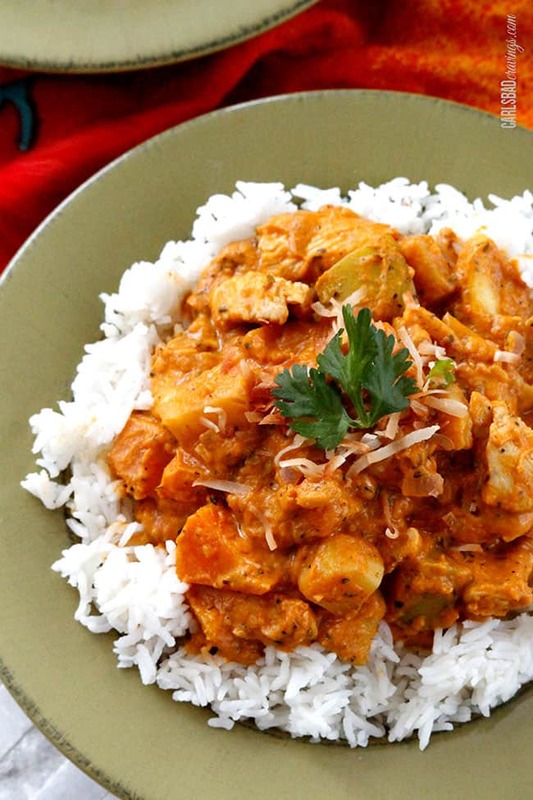 Pumpkin Coconut Chicken Curry. Hello Fall! This Fall on a plate is inspired by my Fall in a bowl, my Thai Butternut Squash, Sweet Potato, Carrot Soup, because it is so bursting with flavor and so creamy that I needed an excuse to eat it more ways than only soup. And now I can. But more importantly, now you can. All brightened by refreshing lime, sweet coconut flakes and fresh cilantro. 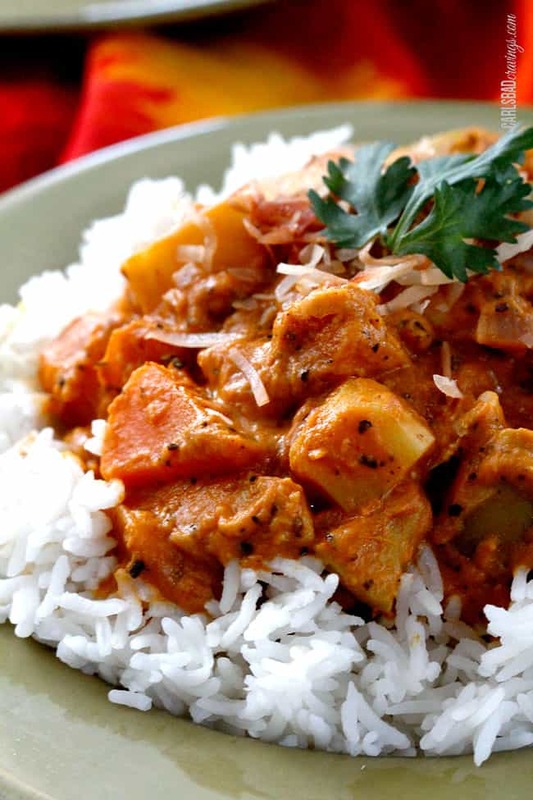 A comforting, creamy, curry, garlic, ginger, coconut, pumpkin plate. Its going to be a delicious Fall. I hope you join me! Slice chicken across the grain into 1/8” strips (helps to partially freeze first). Heat 1 tablespoon coconut oil over medium high heat in a large saute pan. Add chicken and saute until browned, approximately 1 minute (does not need to be cooked all the way through). Remove chicken to a separate plate. Heat an additional 2 tablespoons coconut oil over medium high heat in the same pan. Add red curry, ginger and garlic and saute for 30 seconds. Add squash, sweet potatoes, apple, pumpkin, onion, and season with 1 teaspoon salt and 1/4 teaspoon pepper and continue to saute over medium high heat for 10 minutes. Add coconut milk, chicken broth, zucchini, brown sugar, fish sauce, basil, and return the chicken back to the pan. Reduce heat to low, cover and simmer 15 -20 minutes or until squash and sweet potatoes are tender and flavors have melded. 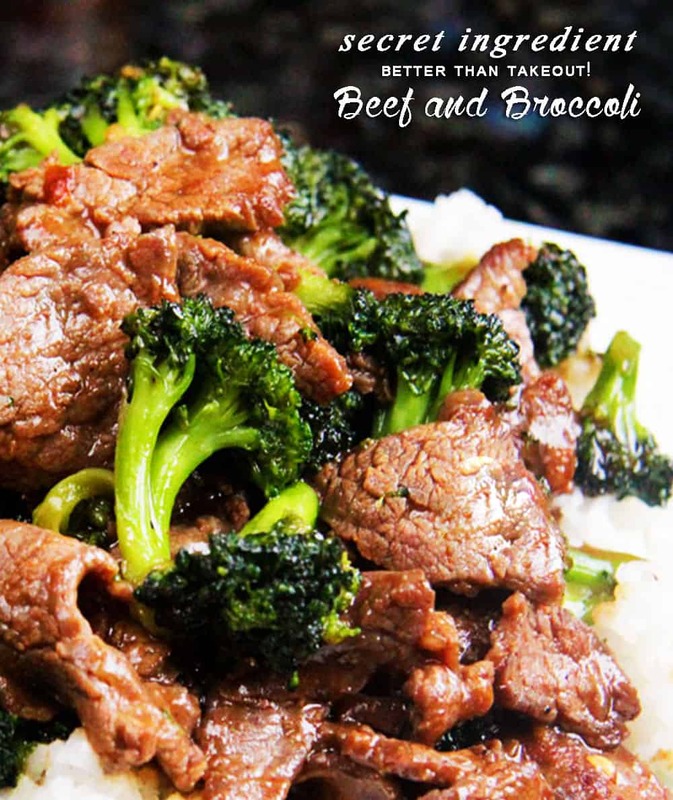 Stir in 2 tablespoons lime juice, taste and add sriracha, salt and pepper to taste. 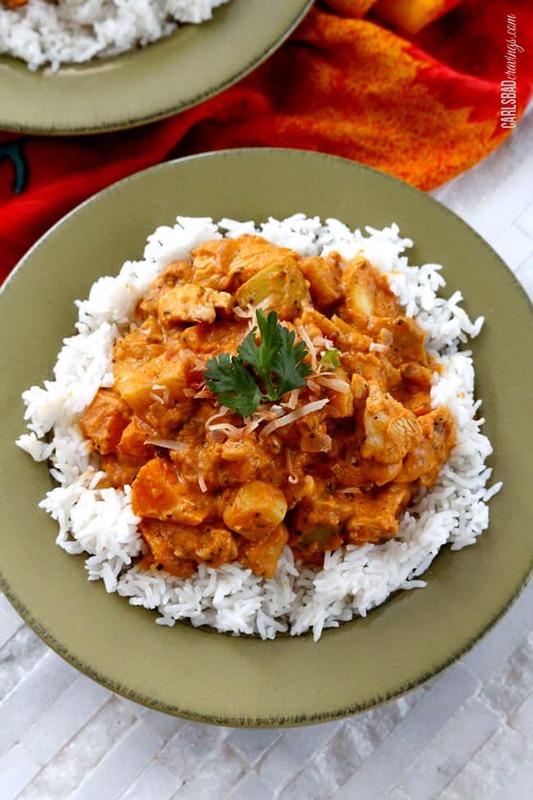 While curry is simmering, toast coconut by spreading the coconut flakes onto a baking sheet in a single layer and bake at 350 degrees F until golden, approximately 5 minutes. 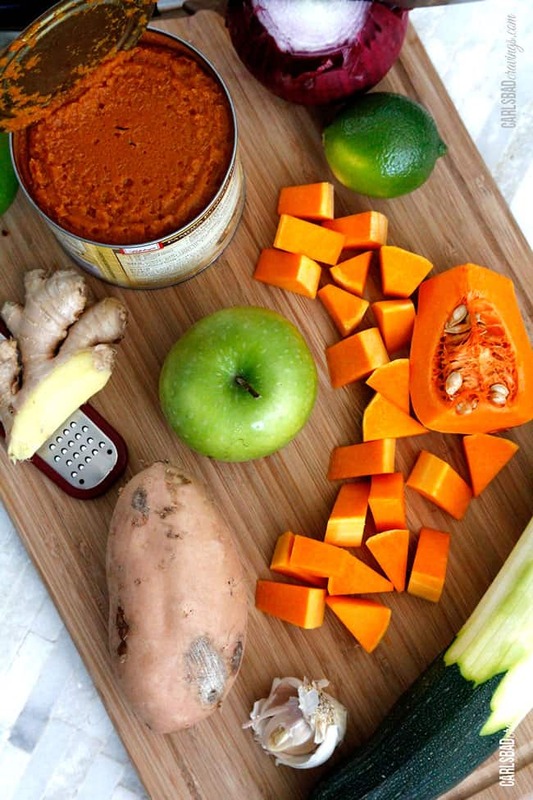 Serve pumpkin coconut curry over rice and top with toasted coconut, cilantro and freshly squeezed lime juice. This totally sounds amazing!! Love the combo of flavors! YUMMMM! Thanks so much Sophia, I think you will love it! 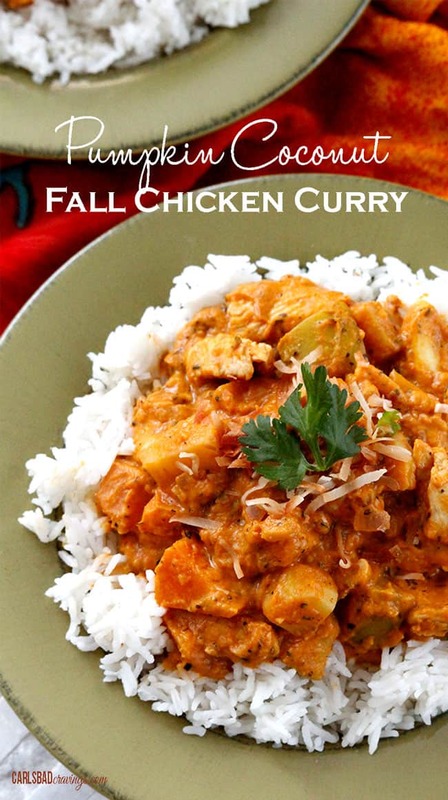 Love these fall flavors in a curry! So very creative! Looks and sounds delicious and so warm and comforting Jen! What a fun unique way to use pumpkin. Sounds like a perfect fall dish! Thanks Melanie, it definitely tastes like Fall! Enjoy! Oh my, I love this flavor combo. I can’t wait to make this. It looks so good. 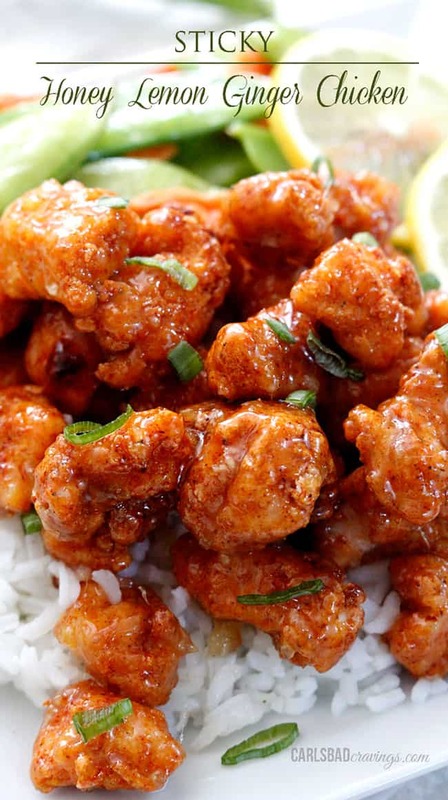 You are always so amazing with your bold flavors! 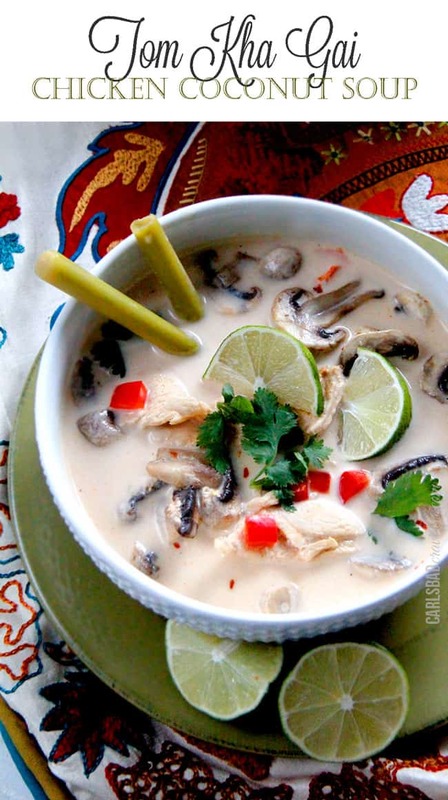 Thanks so much Rachael, I do love bold delicious flavors – and I think you will love all the flavor in this! Wow this looks good. 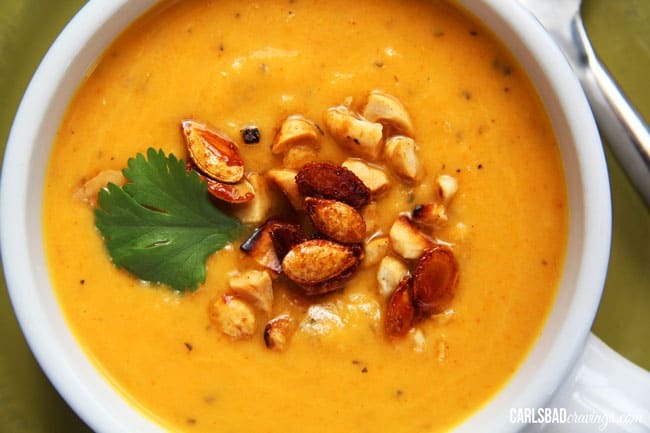 A perfect fall recipe! Your photos are amazing Jen! You are so sweet, thanks Sarah! It does taste like delicious Fall! What a wonderful mix of fall flavors! So excited to try this! Thanks so much Jeni, I am excited for YOU to try it because I think you will love it! Let me know how it goes! This was SO good! I loved all the flavor and knowing all off the great vegetables/vitamins that were in it too was a bonus. 🙂 Thanks again! Yay Kim! I’m always extra excited when someone is the first to comment on a recipe after trying 🙂 I’m so happy you loved it!!! Trying to figure out if this would fit in my Whole30/Paleoish diet. Do you mean sweet potatoes or do you mean yams? Actual sweet potatoes are white and not allowed, but yams are admissible. Hi Miranda! I have good news for you! I mean the orange fleshed sweet potatoes that many grocery stores often call yams. So yes, you can eat this! Made this tonight after I found it on pinterest. I never comment on recipes but this one was just soooo delicious. Never thought to put apples in a savory dish before. So good! Thank you so much Liz, I am SO happy you loved it enough to comment 🙂 That is awesome! I hope you enjoy more recipes here 🙂 Happy holidays! I’ve been waiting for the right occasion and finally made it tonight- delicious! I did not add the siracha and the spice level was just right for the family. 9 year old had seconds and thirds. Wow, I am so impressed your 9 year old had seconds and thirds – he/she must have a refined palate :)! So happy your whole family loved it! thanks Kelly! Hi Palak! Sorry for the confusion, I mean pumpkin puree like what you have on hand. It should look like this link HERE. Hope this helps! enjoy! Thanks for clarifying! My husband and I loved it! It has a really good flavor and will now be a regular in our home, thank you! No problem! I am so happy you both loved it! Becoming a “regular” is the highest compliment! :)! Hi Sherri! I have not made this in the slow cooker so I cannot tell you if it will come out perfectly but looking at the recipe I think it should work just fine. You might want to add the zucchini after the rest of the ingredients though as it takes less time to cook than the sweet potatoes and squash. Hope this helps and enjoy! The best dish I’ve ever made! We had our family over last night so I made double the recipe (my wok was literally to the brim!) and everyone thought it was the best thing they had ever tasted! All the chopping was well worth it! Thanks for the great recipe, I am excited to try more of your creations! YAY! I am so thrilled to hear it is the “best dish you have ever made” – wahooo! Thanks so much for letting me know Michelle and for making my day! I hope you continue to enjoy more of my recipes!! I’ve made this recipe twice already and it’s a hit. I get cravings for this dish just by thinking about it. My friends tell me it’s better than our local Thai place which is a huge compliment! 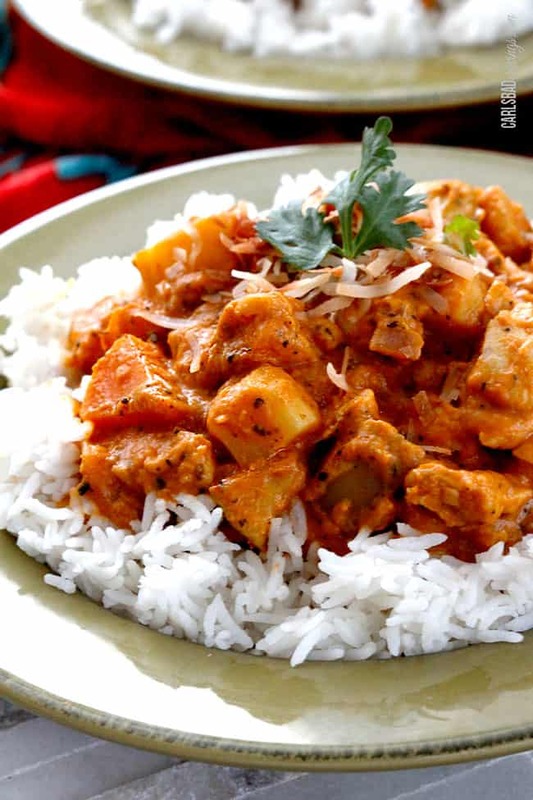 I love all the rich flavors in this dish espcially the toasted coconut. It’s even better the next night. Thank you so much for this recipe. Love your website. Hi Vivian, I LOVED hearing how much you love this recipe especially because I feel like its a “hidden gem” that isn’t as mainstream so it often gets overlooked. Thank you for the ultimate compliment of being better than your local Thai place – wahoo! Thanks for following along and trying my recipes! 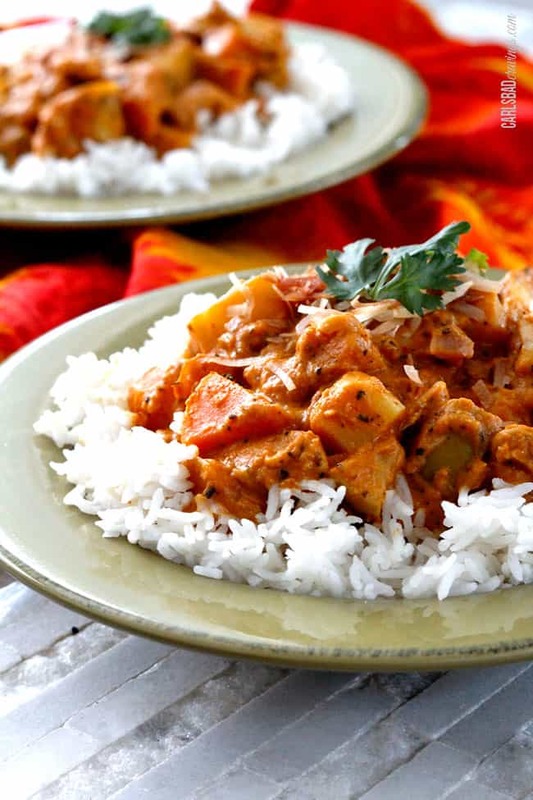 Pumpkin Coconut Curry sounds like it might be good with lamb. You don’t have many recipes with lamb. 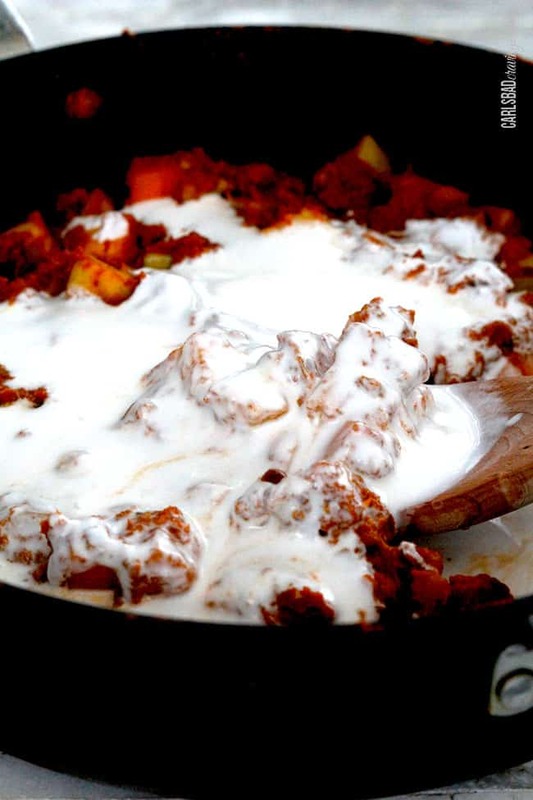 Lamb is great with winter sqaush, and coconut and lamb are amazing in Indian dishes. I’m not sure what cut of lamb would be the right substitute for chicken breasts though. I think you will love this recipe! I was just talking to a good friend who made this yesterday and was swooning over it! and yes, it sounds excellent with lamb!